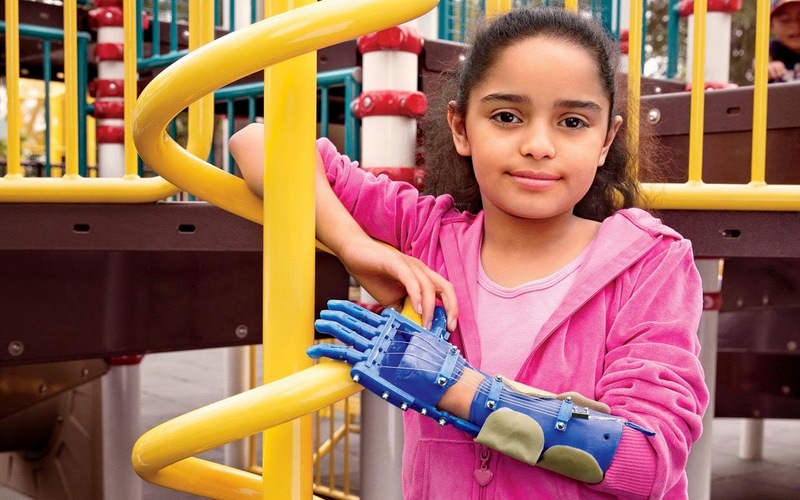 In recent years, 3D printing has opened doors to many possibilities, primarily in healthcare. Within the last two years, patients have received 3D printed products, some resulting in lives being saved. “3D printing has advanced the production of personalized medical products, including implants, prostheses, devices, surgical guides and models. Those products are created using patient specific data to create truly personalized devices that are helping to advance medicine in a number of fields,” Dr. Alasdair Stewart stated. The 3D printing industry for healthcare is projected to reach $2.879 billion in 2019.